Jake Gyllenhaal will both star and produce the upcoming film biopic centering around famous American composer Leonard Bernstein, The American, and it will be directed by Cary Joji Fukunaga. The screenplay, written by Michael Mitnick, is based upon the biography Leonard Bernstein by Humphrey Burton. Like the biography, the film will follow the life of Bernstein from the young age of 25 when he first conducted the New York Philharmonic through his fame, trials, tribulations, and his struggles with his self-image and what the world expected of him. The project itself is an original idea brought to light by Gyllenhaal and Riva Marker‘s production company, Nine Stories. Gyllenhaal is a life-long fan of Bernstein and his immaculate work, so it is easy to see why he is so close to the project. Gyllenhaal is a chameleon when it comes to acting. He has portrayed such a huge array of characters to the title role in the cult classic Donnie Darko, to his controversial starring role alongside Heath Ledger in Brokeback Mountain, to his recent, critically acclaimed portrayal of a Boston Marathon bombing survivor in Stronger. 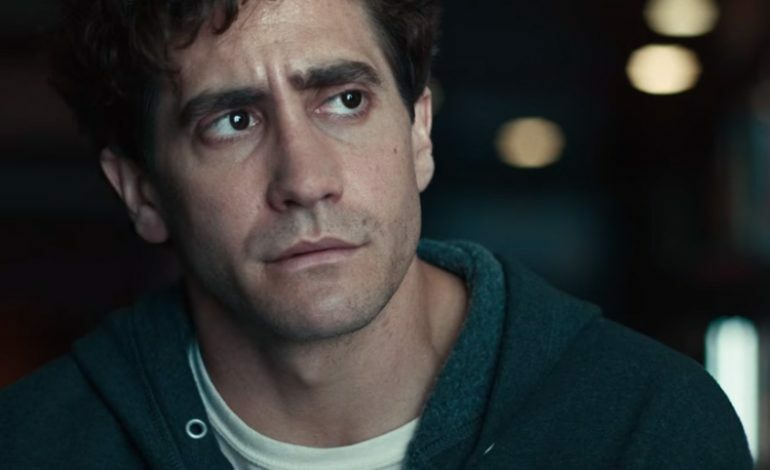 We have a strong intuition that Gyllenhal will, once again, knock our socks off in this new project. Bron Studios will produce as well as back the film, and they are set to begin shooting principal photography in the fall.